Norm joins Joe and TC on official business on behalf of the Culture Bureau of the Canadian Government: The Long View of Crokinole! Regarded as Shuffleboard in the Round, Crokinole mixes tabletop and Parlor games to create a dexterity game that ranks among the top games on BGG. Grab your flannel and a two four; it's a great game, eh? Thanks to our sponsor www.gamesurplus.com for their continued support of the show. Go and check out how Elaine and Carmen are bringing the world of board games to you! Thanks as well to Punchboard Media! 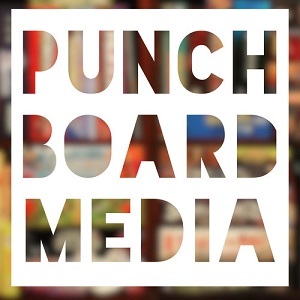 Check out a wealth of excellent board game media at www.punchboardmedia.com. Join The Long View guild on BoardGameGeek.